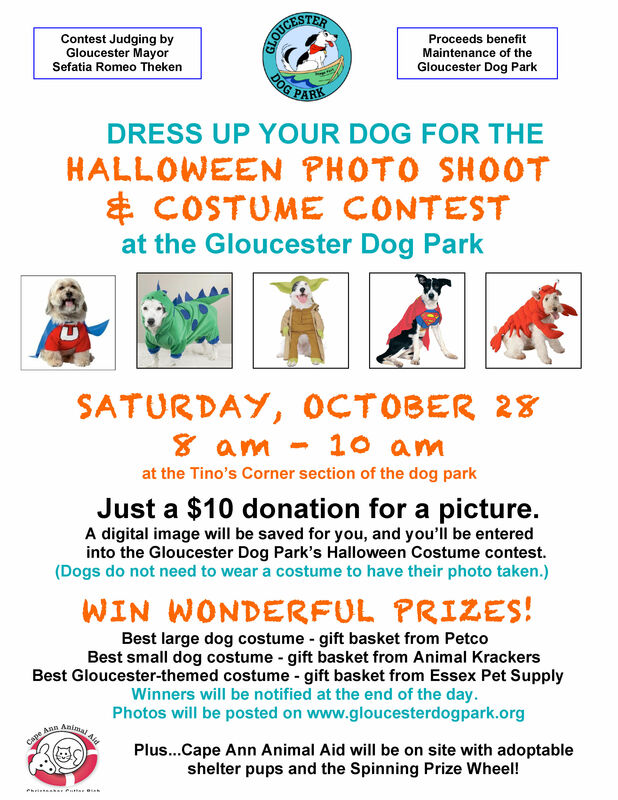 Dress up your dog for the Halloween Photo Shoot & Costume Contest at the Dog Park this coming Saturday, from 8-10 am! Next > Enrolling Now! Call TODAY!